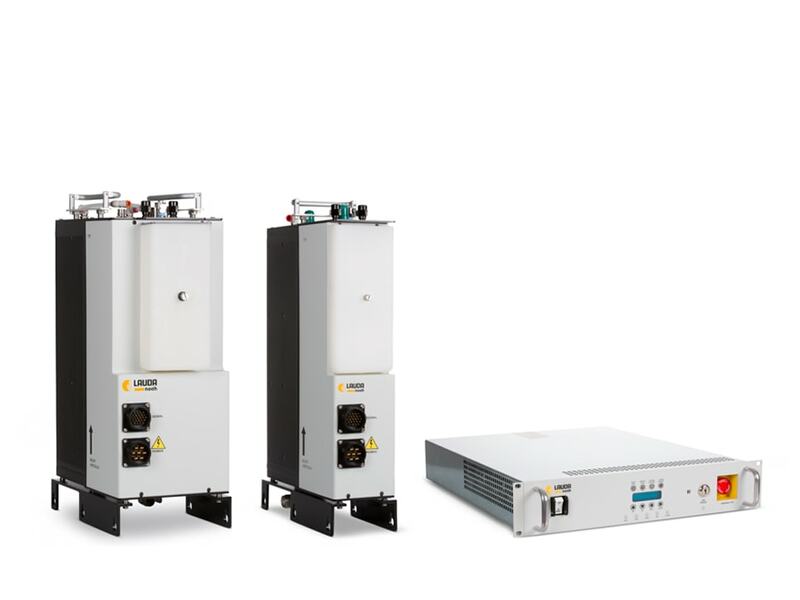 15 years ago, prior to joining LAUDA DR. R. WOBSER GMBH & CO. KG, Noah Precision, LLC pioneered the integration of thermoelectric devices into temperature control systems for use in critical semiconductor wafer processing applications. Shrinking device geometries and new, more demanding processes require fast and accurate temperature control. LAUDA-Noah, LP is the leading provider of temperature control systems for advanced devices with reduced operating costs and improved reliability.